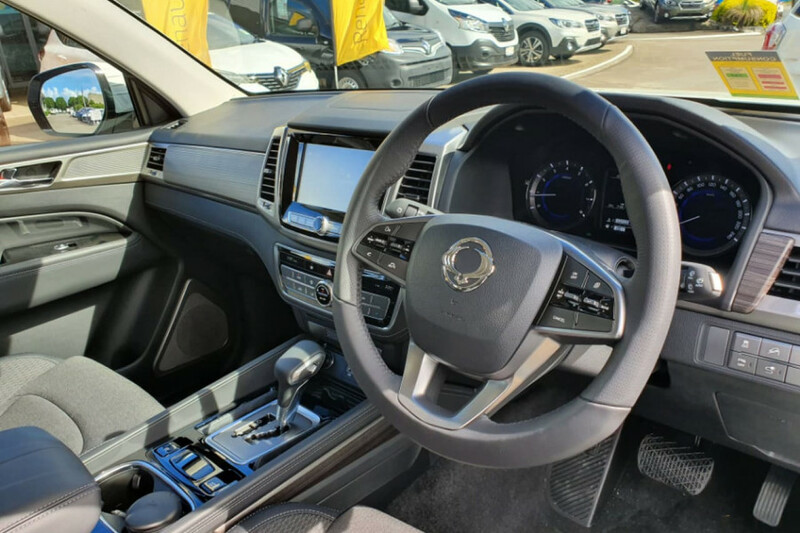 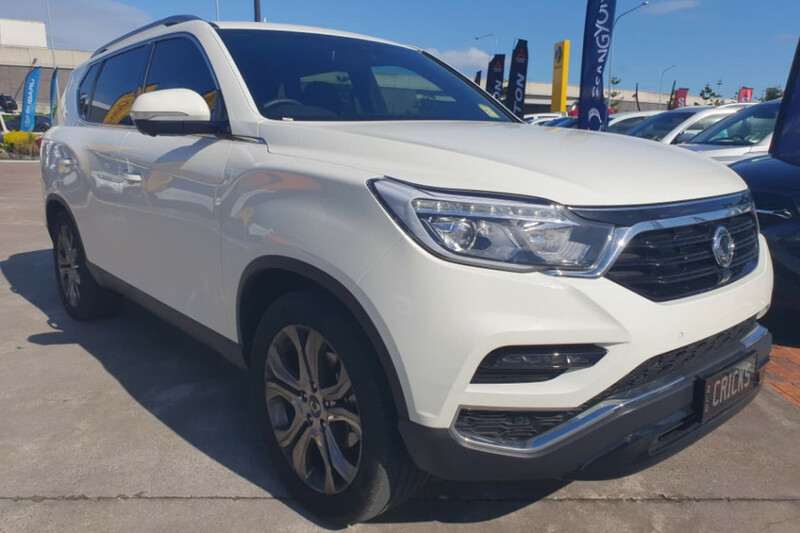 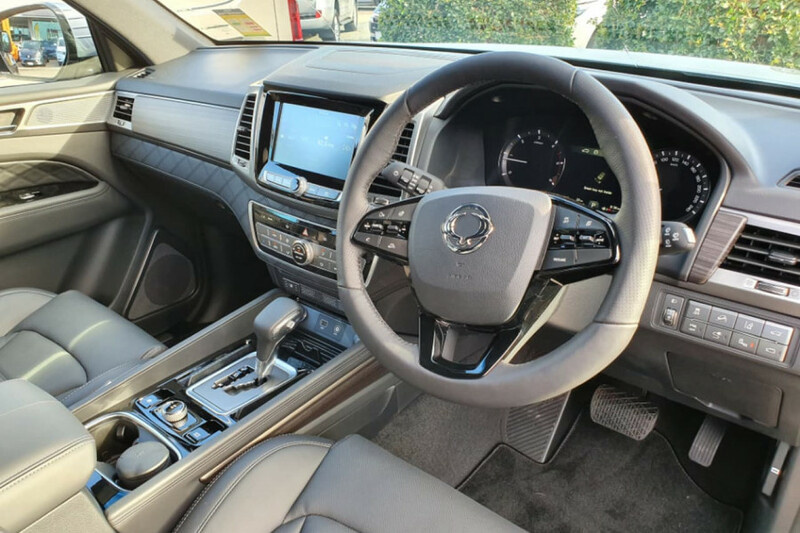 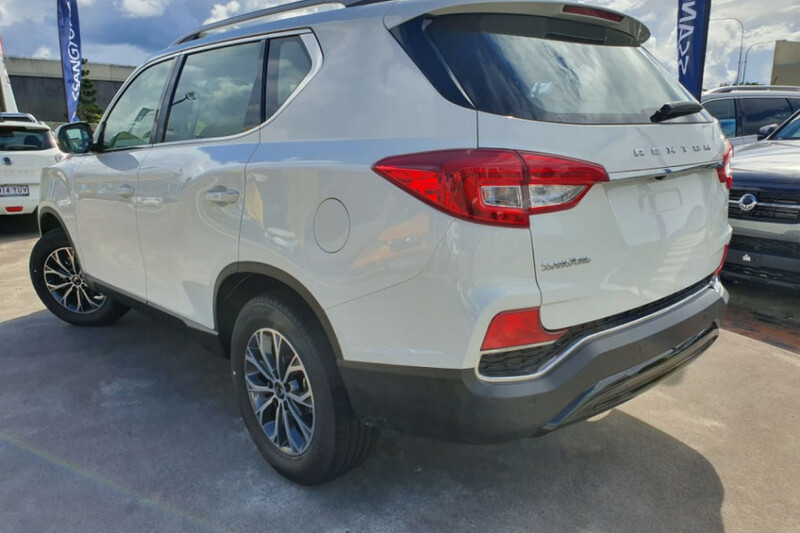 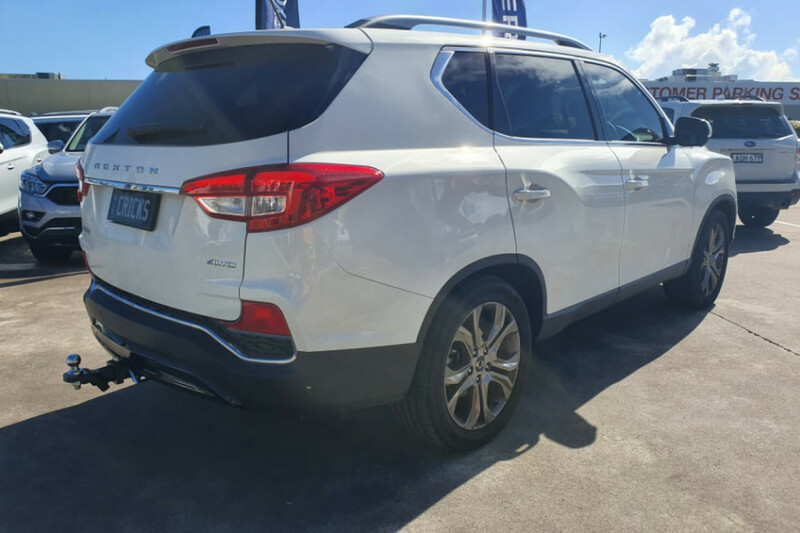 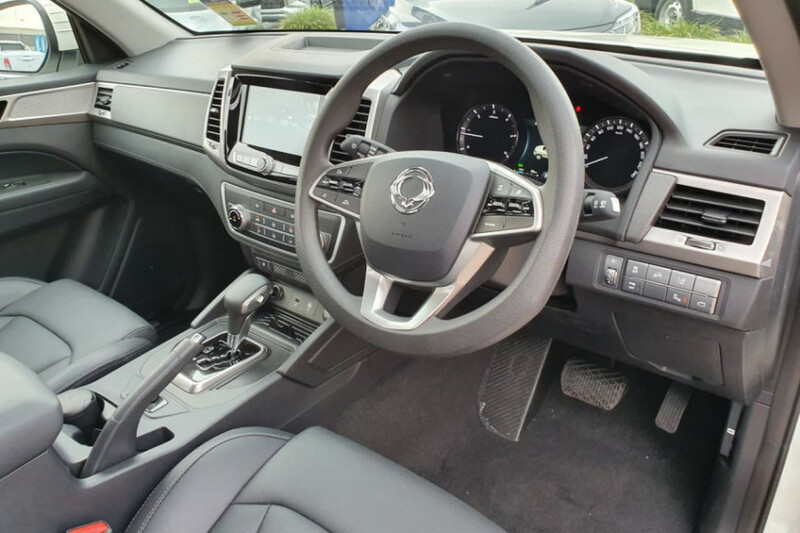 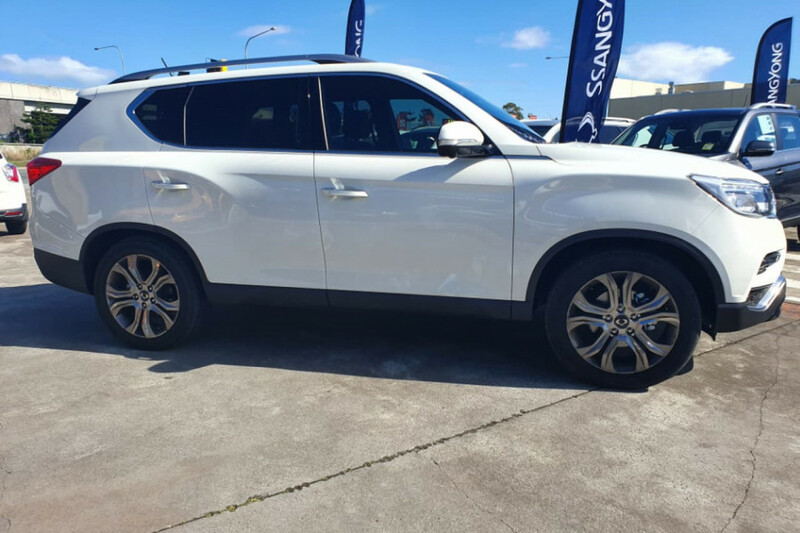 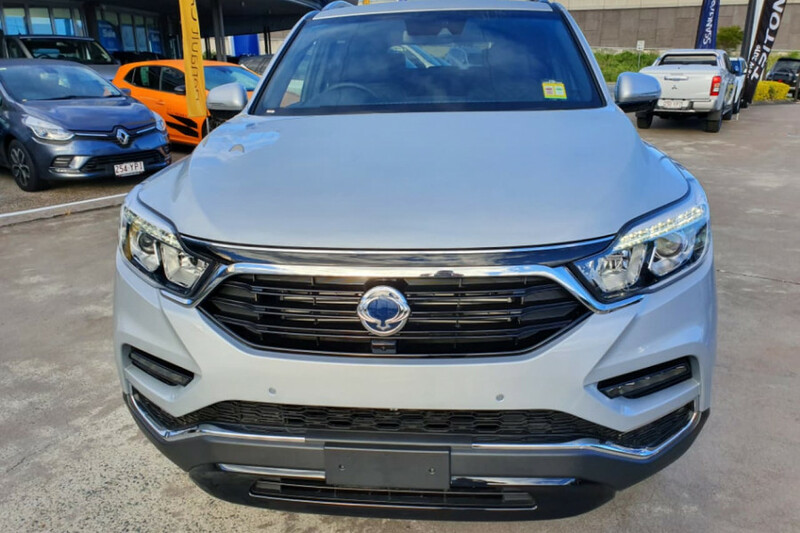 I'm interested in a Demo 2018 Ssangyong Rexton (stock #Y1020). 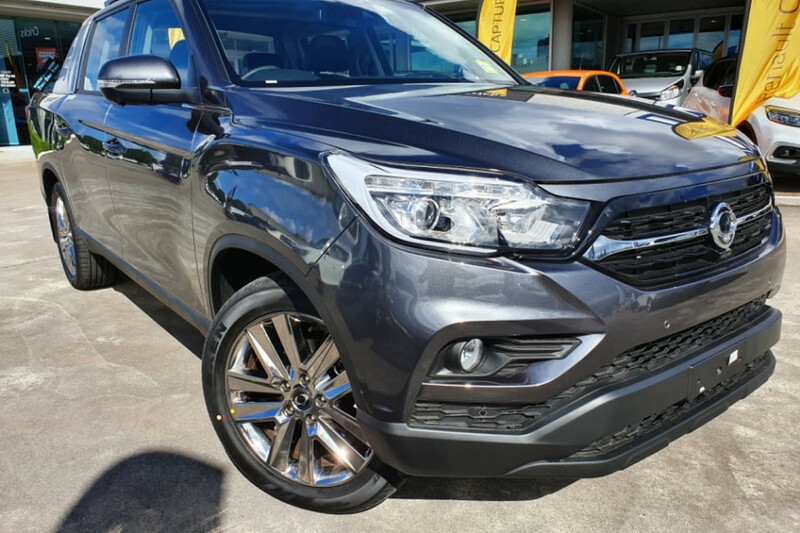 I'm interested in a New 2018 Ssangyong Rexton (stock #Y1025). I'm interested in a New 2018 Ssangyong Rexton (stock #Y1022). 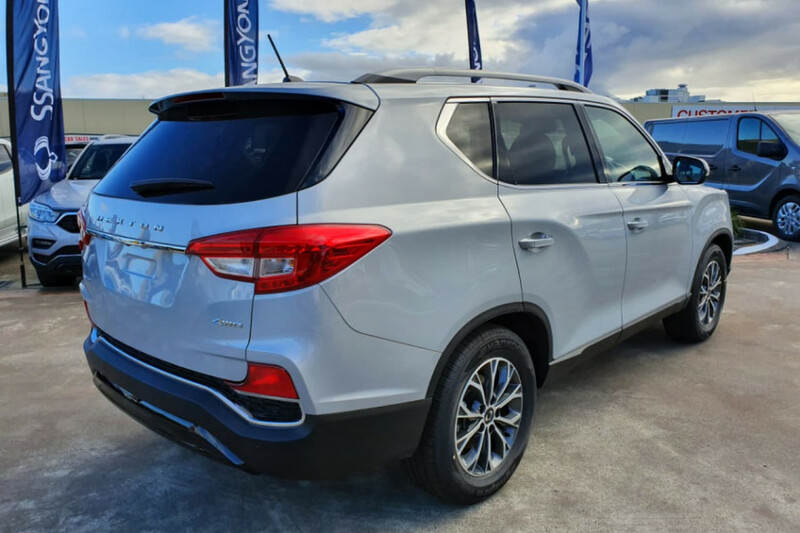 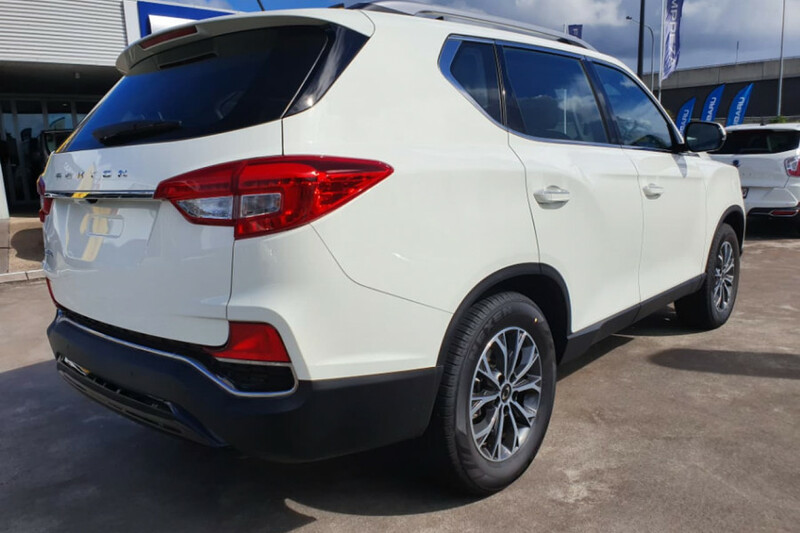 I'm interested in a New 2018 SsangYong Rexton Ultimate (stock #Y1021). 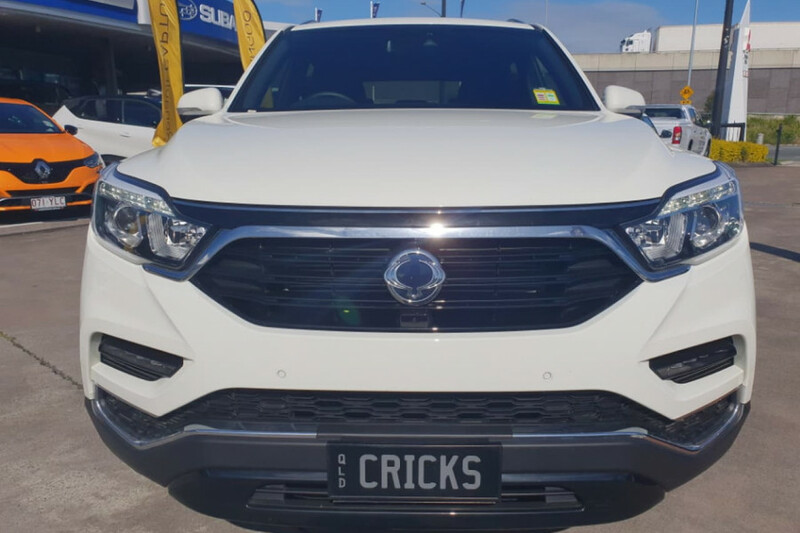 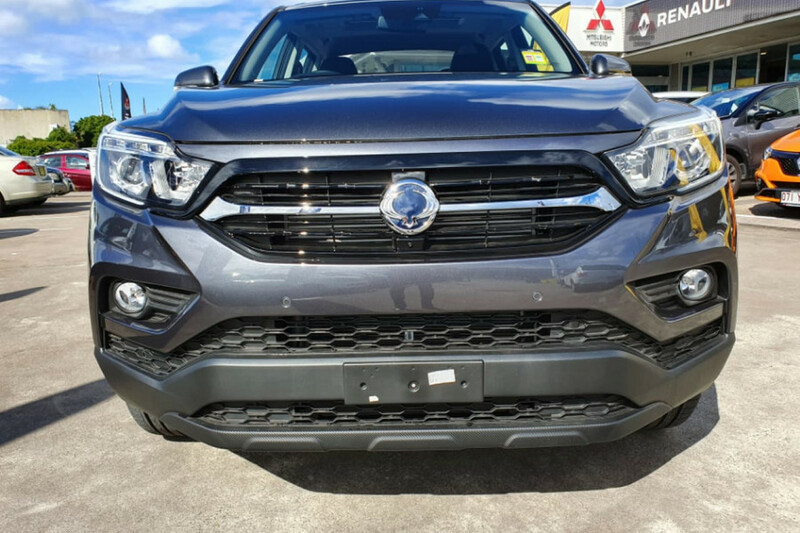 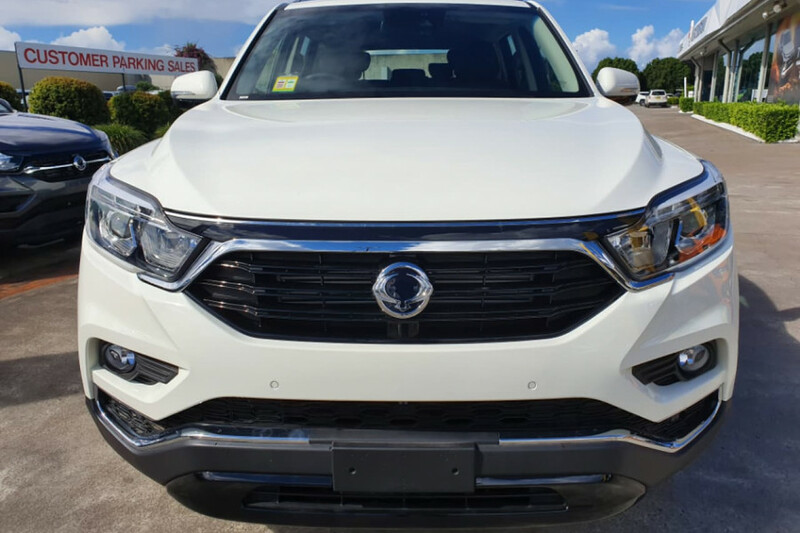 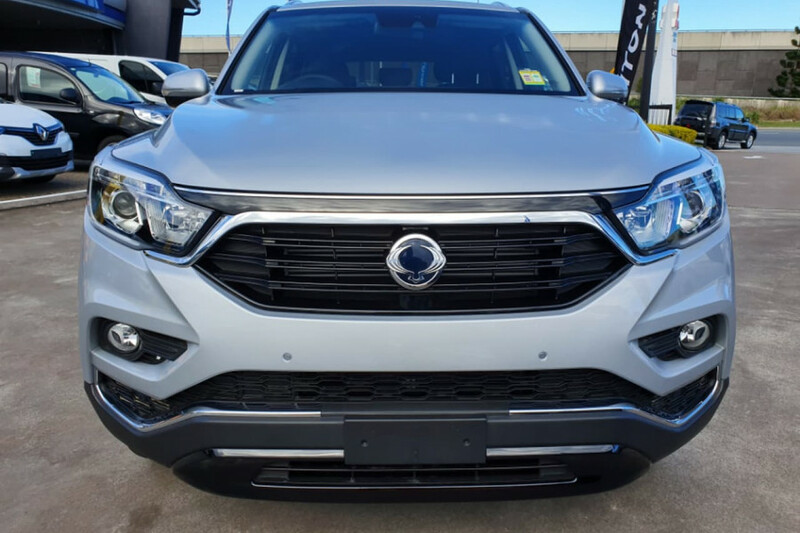 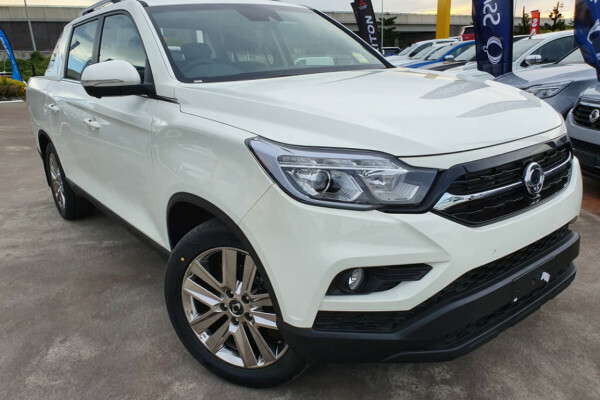 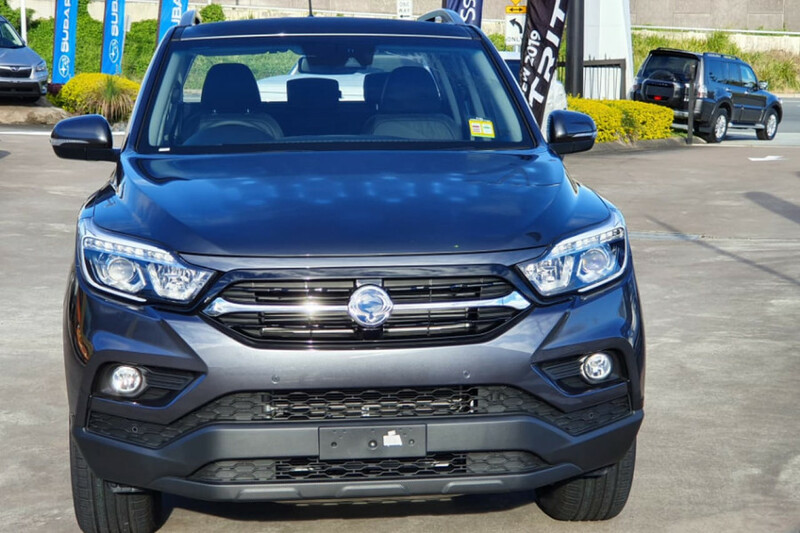 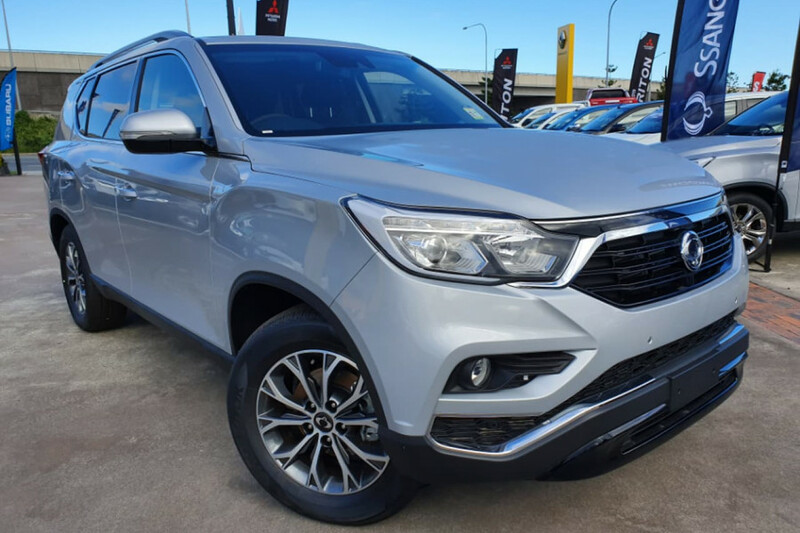 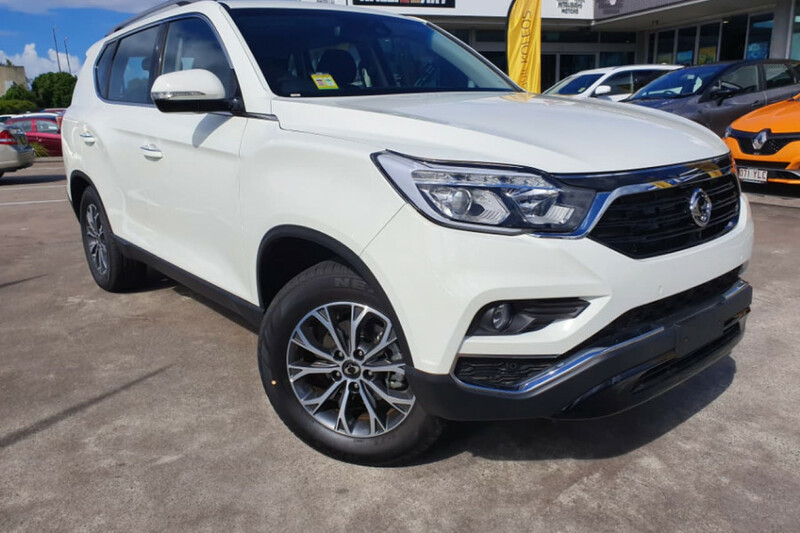 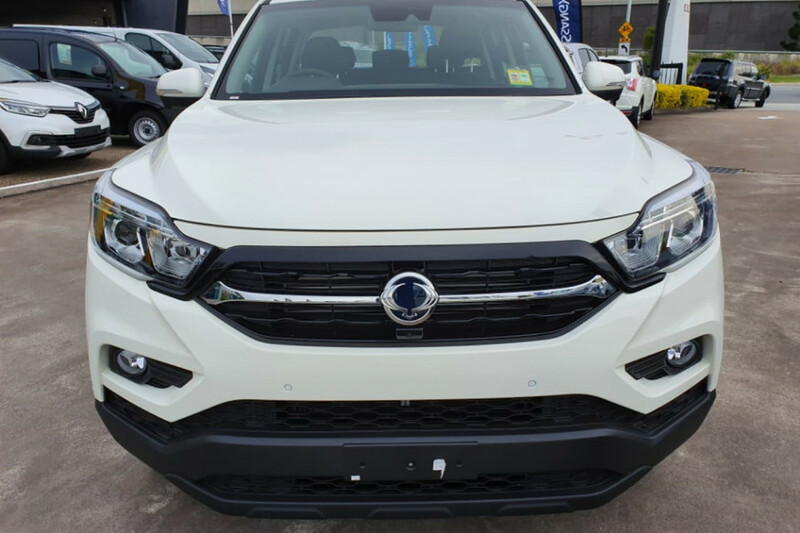 I'm interested in a New 2018 Ssangyong Musso (stock #Y1019). 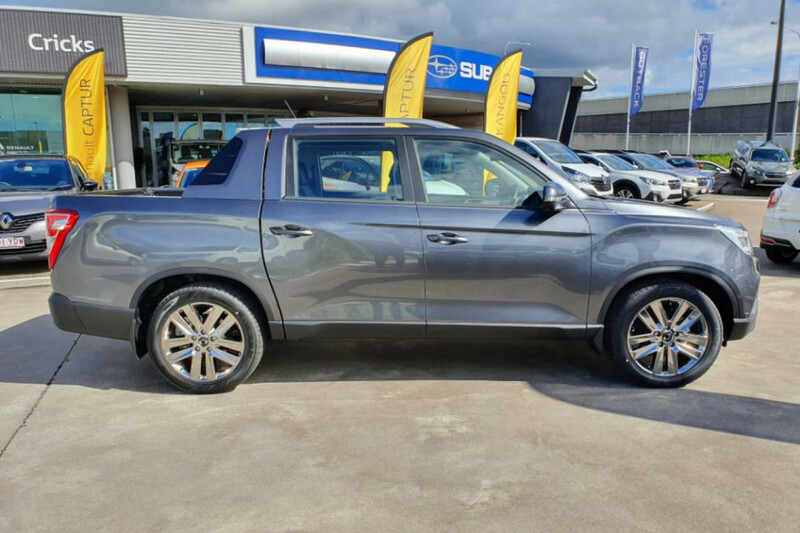 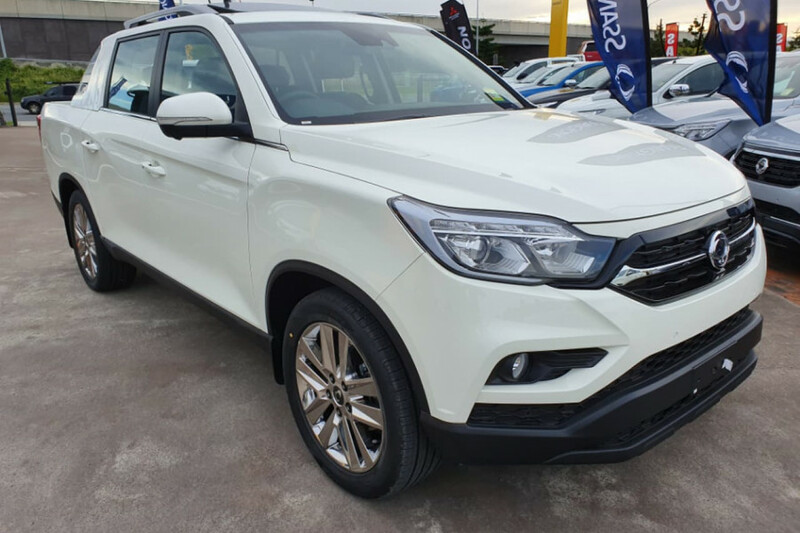 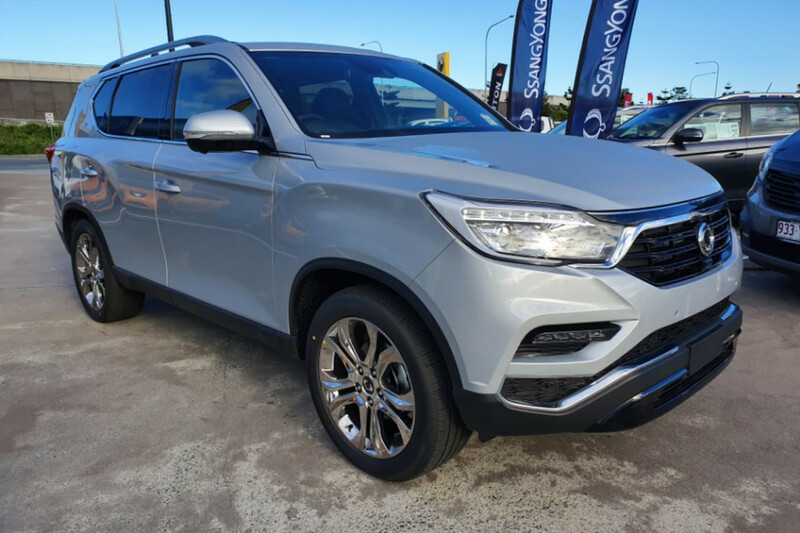 I'm interested in a New 2018 Ssangyong Musso (stock #Y1018). 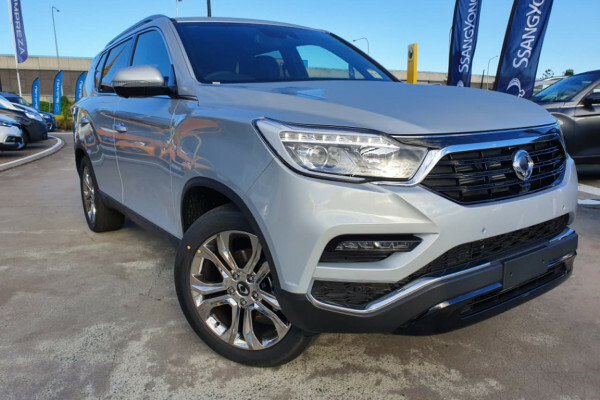 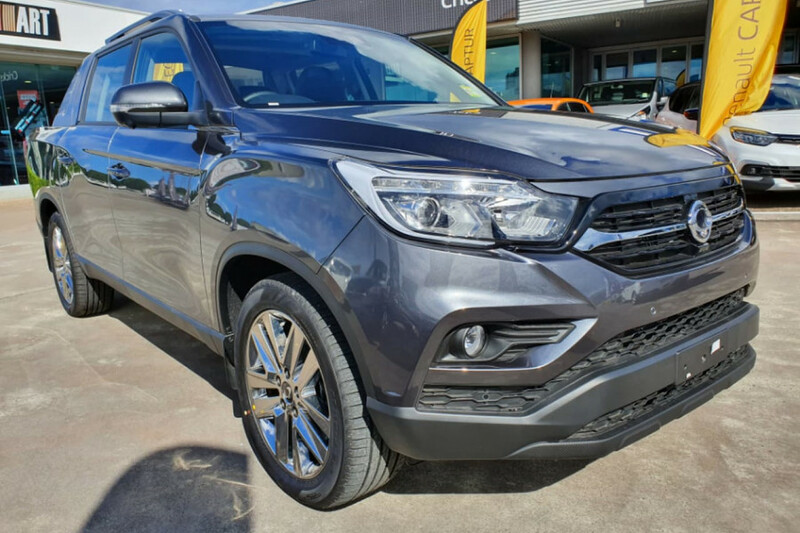 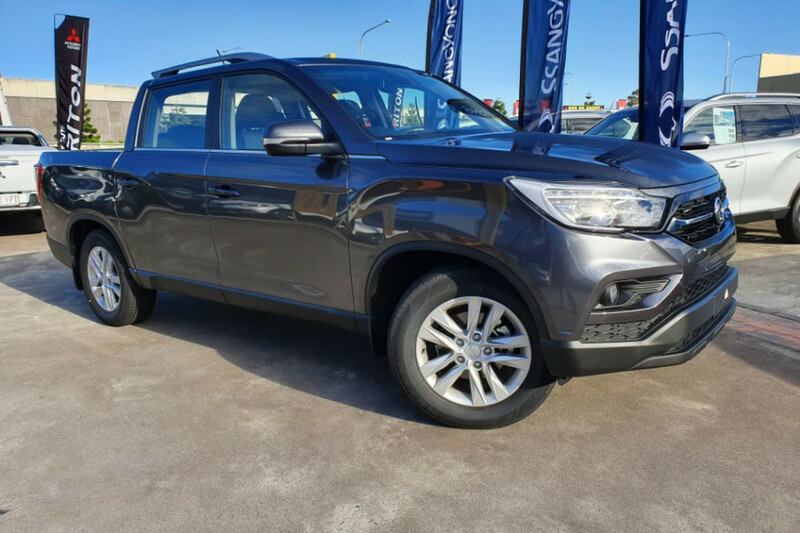 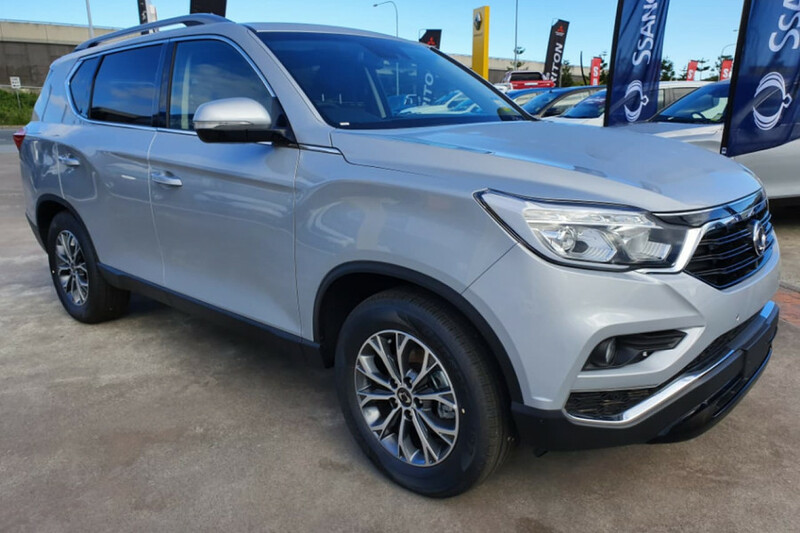 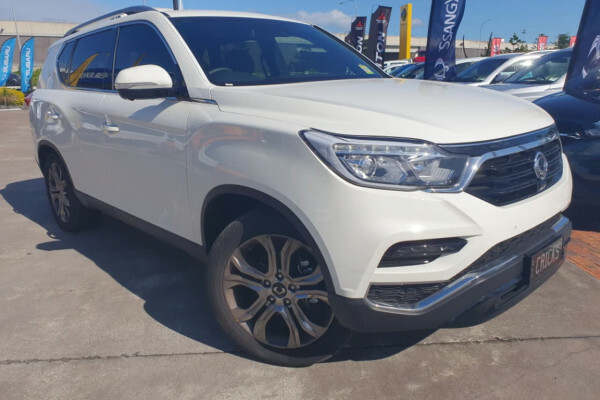 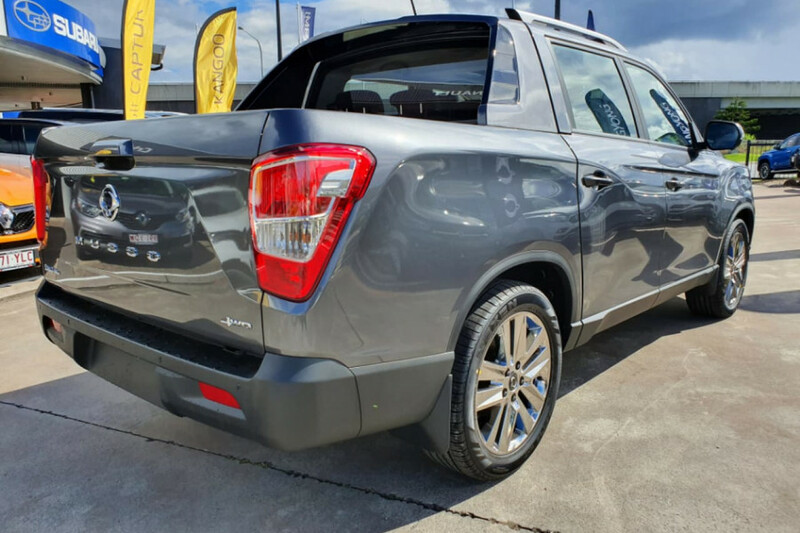 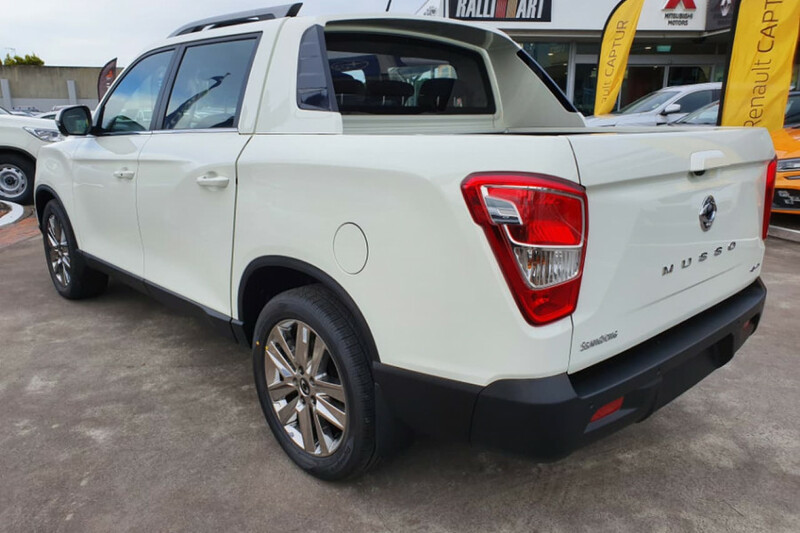 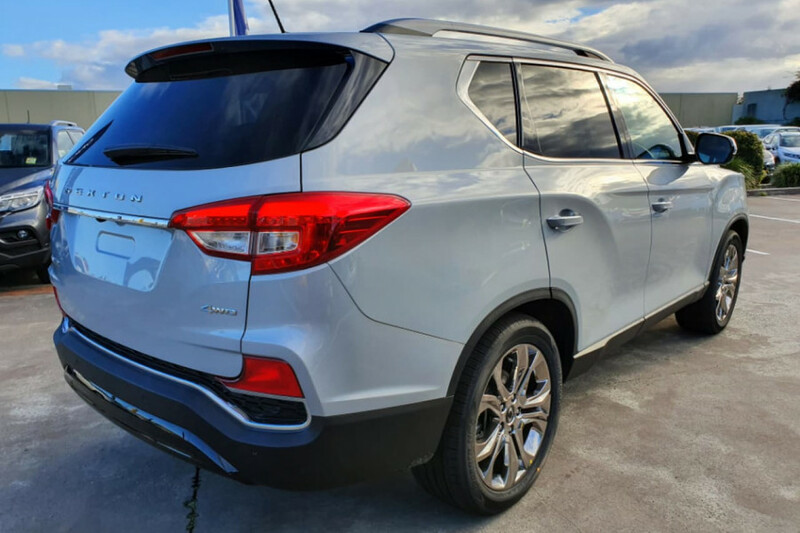 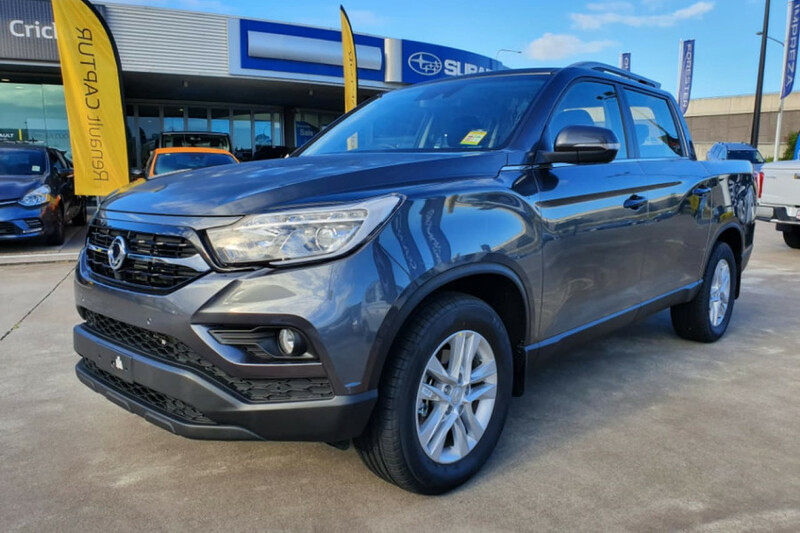 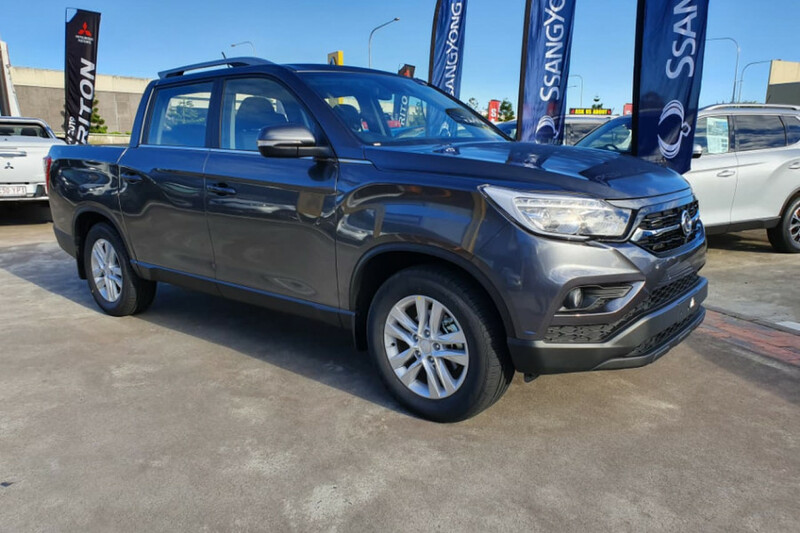 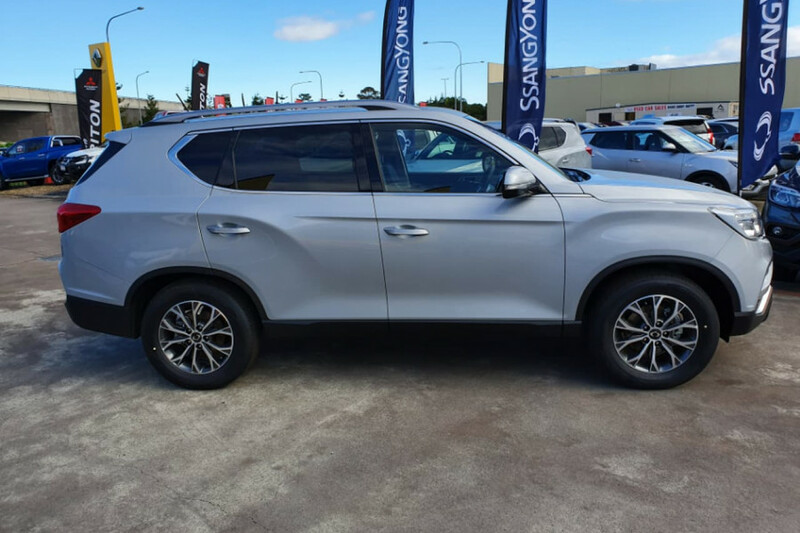 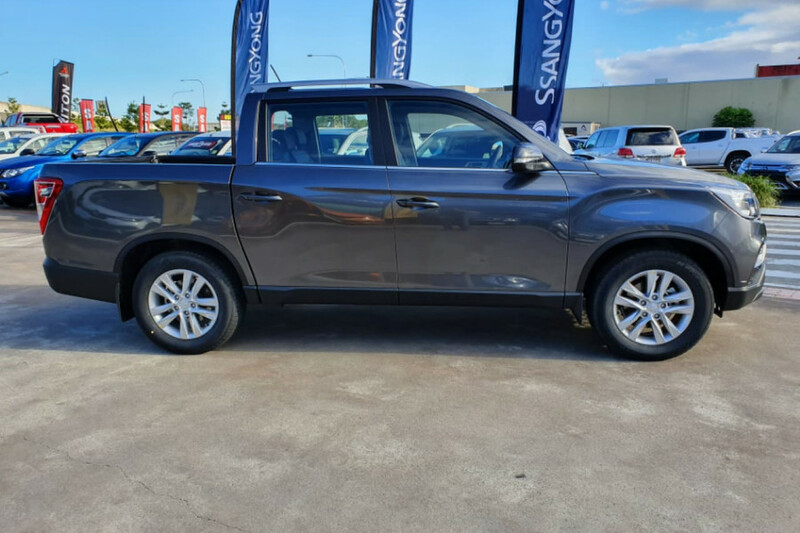 I'm interested in a New 2018 Ssangyong Musso (stock #Y1017).